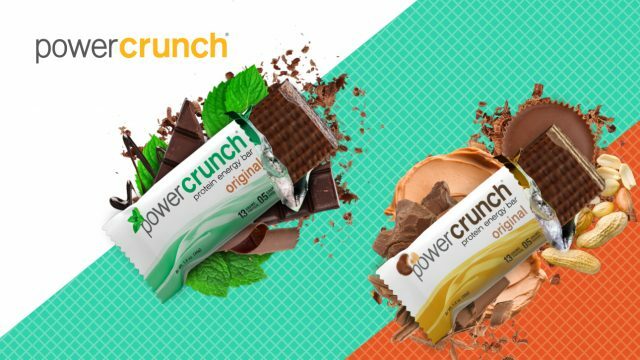 Power Crunch is thrilled to be at the 2018 SXSW Music Festival for the first time, helping keep SXSW-goers energized and well nourished! Come visit our booth at the Discover Row by the Outdoor Stage (March 15-18th) for complimentary samples of the most delicious, high-quality protein energy bar you’ll ever taste, spin-to-win premium prizes and hang out with our fun crew. If you follow us on Instagram @powercrunch and tag us in your festival pictures, you’ll be entered to win Power Crunch products packed with super-protein nutrition, incredible flavor — and only 5-7 grams of sugar.